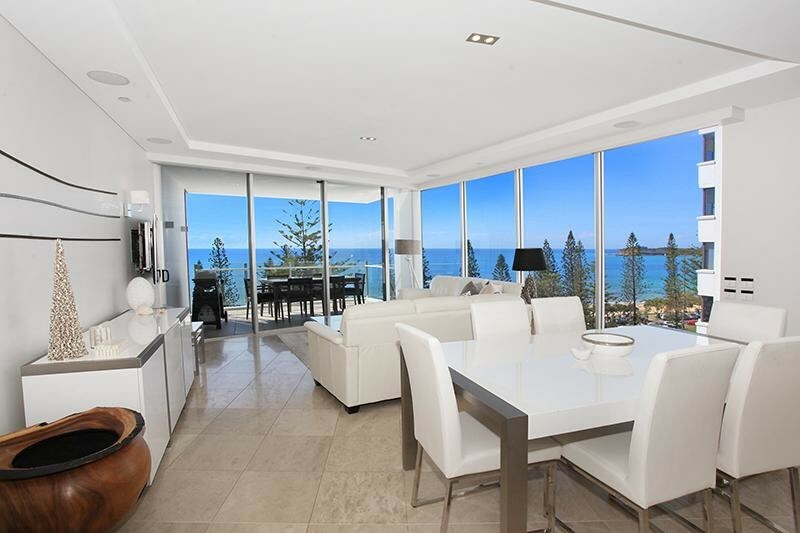 Ask today about our track record of success in helping clients achieve their dreams, and how G1 Property can assist you make the sea change. 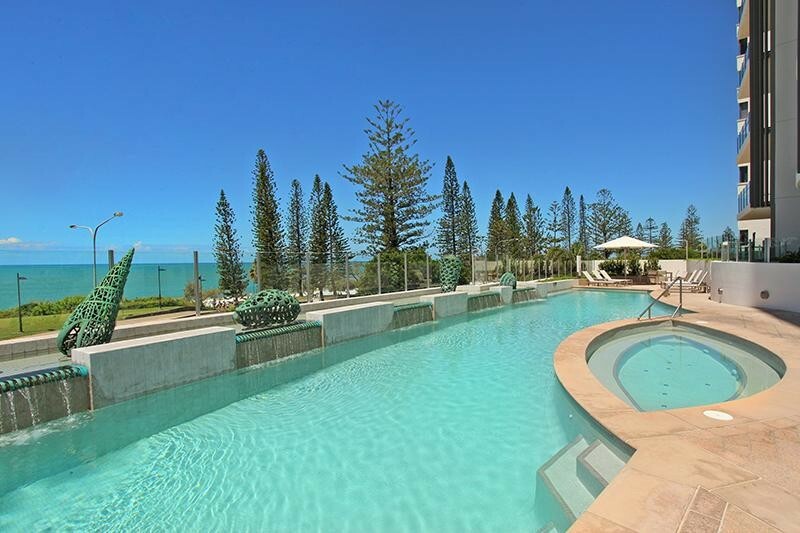 If you want it now then this is the best on the front! 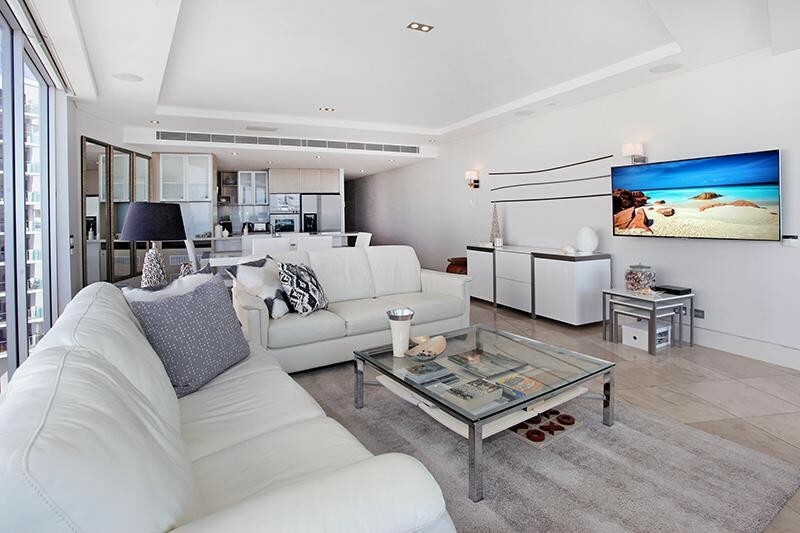 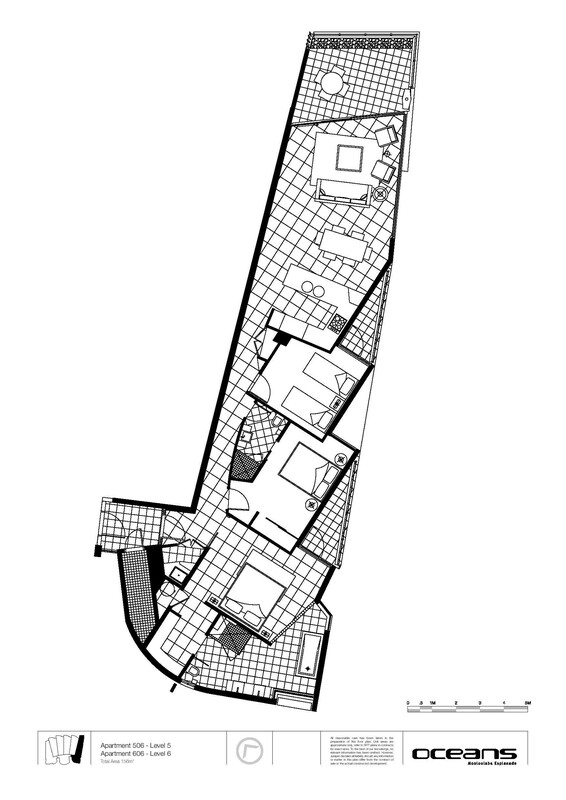 This exquisite 3 bedroom suite continues the Oceans design concept of understated glamour and refinement with open plan layouts and flowing living spaces. 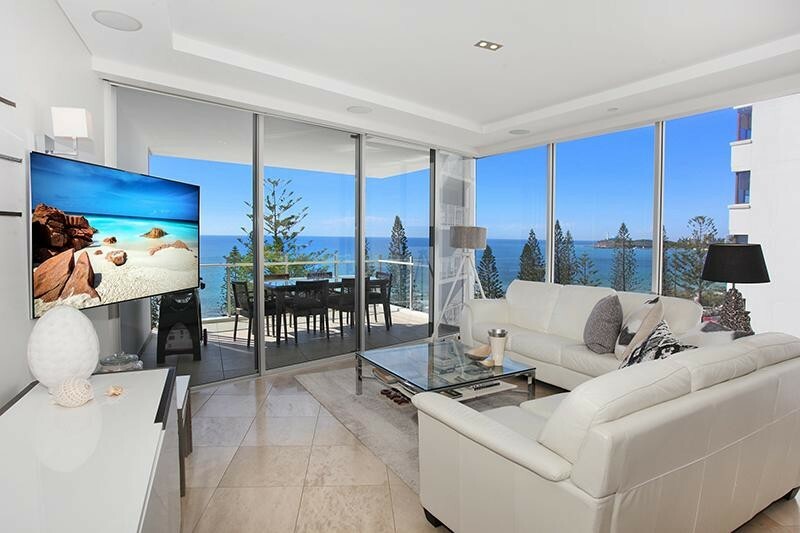 Horizon-wide windows dissolve boundaries and connect intimately with the seascape to capture 180 views across Mooloolaba Bay to Point Cartwright and north as far as Noosa. 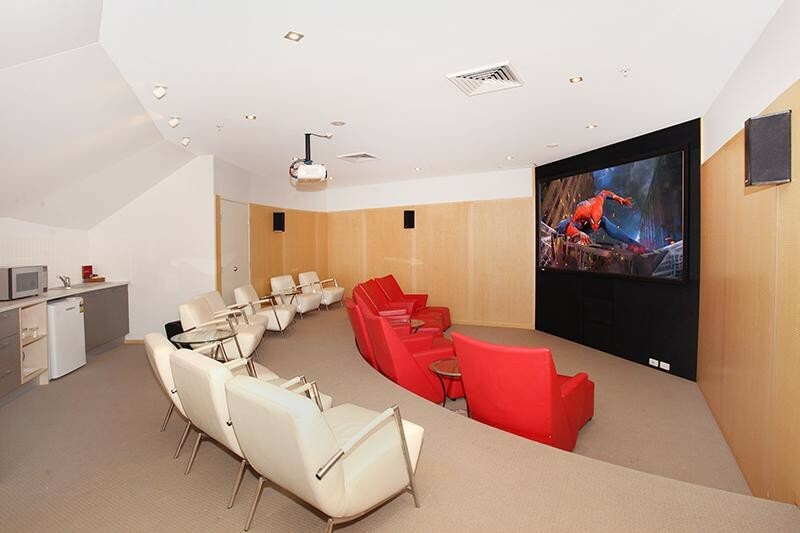 State of the art facilities, cutting edge smart technology and design details that re-define the words style and quality. 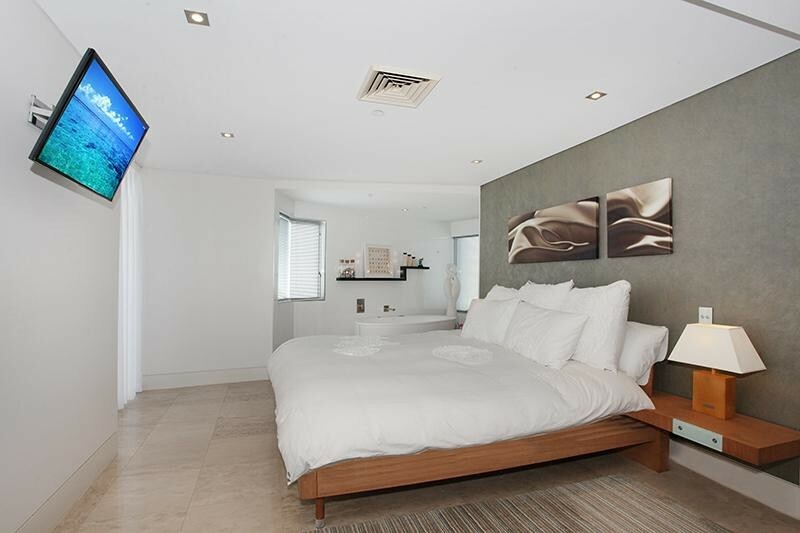 The furnishings are contemporary in a predominantly neutral palette with natural finishes such as stone, timber, marble and glass, to create a feeling of calm sophistication, serenity and understated luxury accommodation. 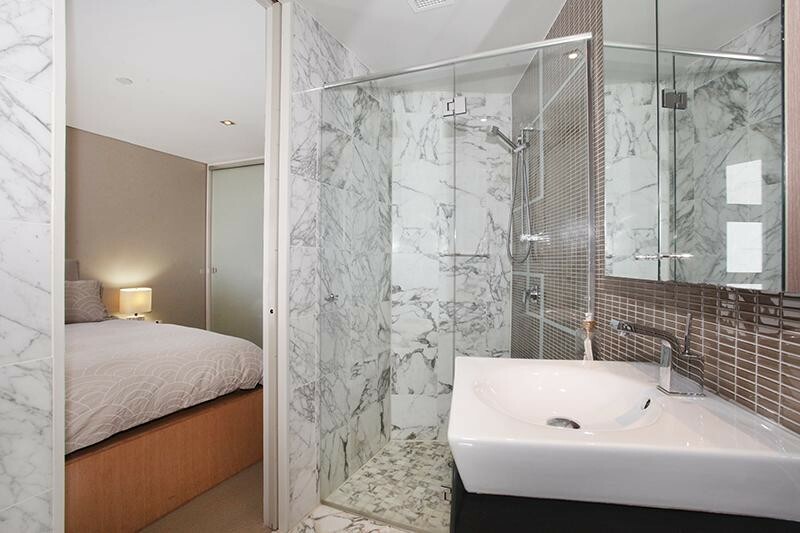 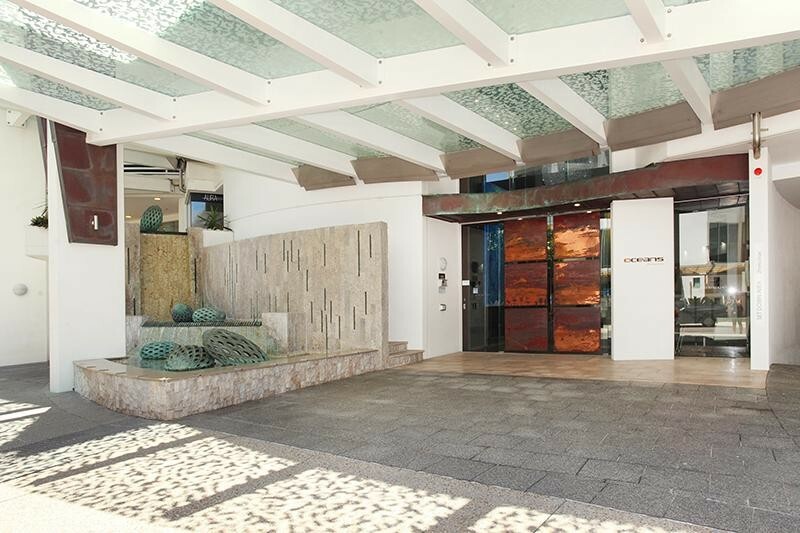 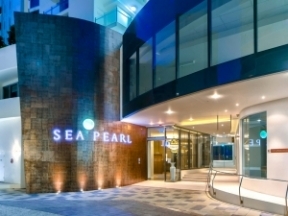 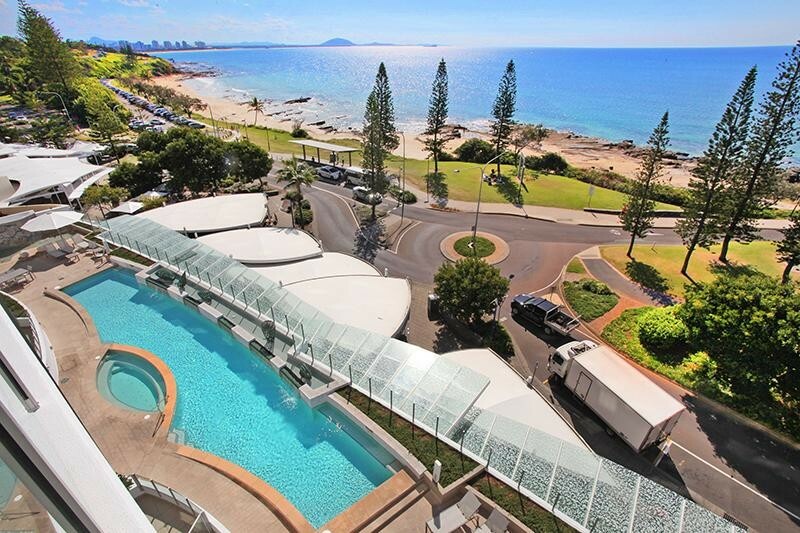 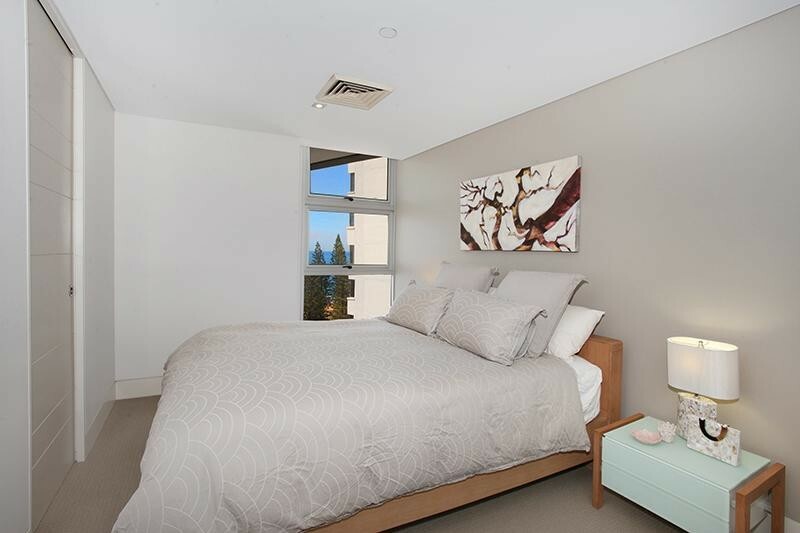 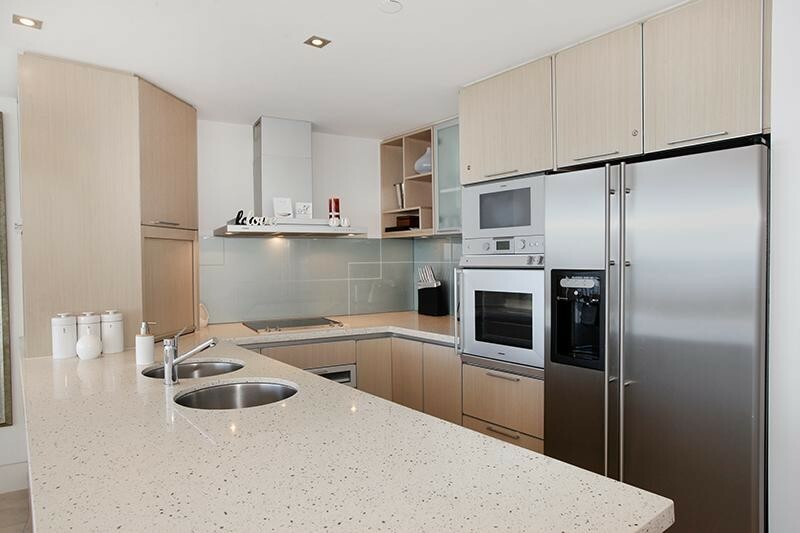 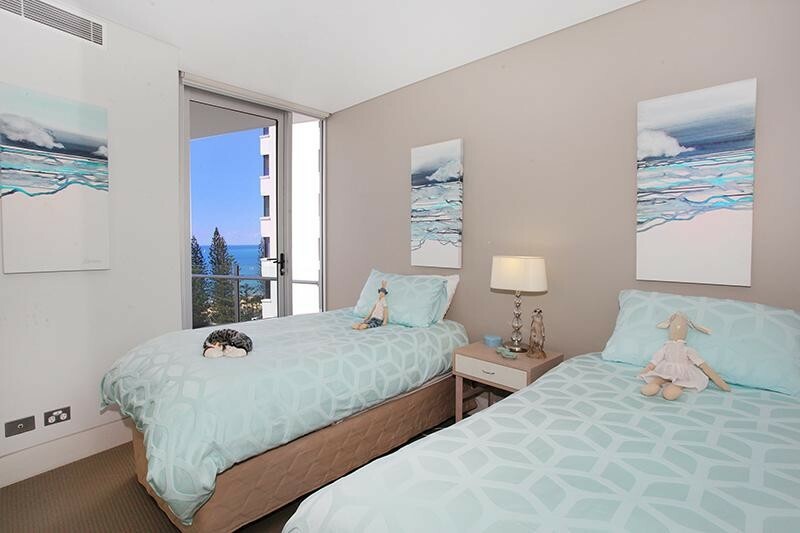 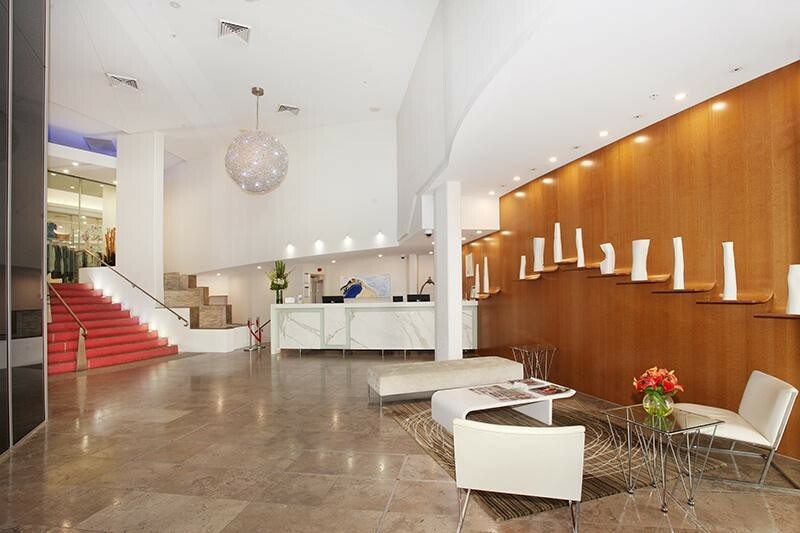 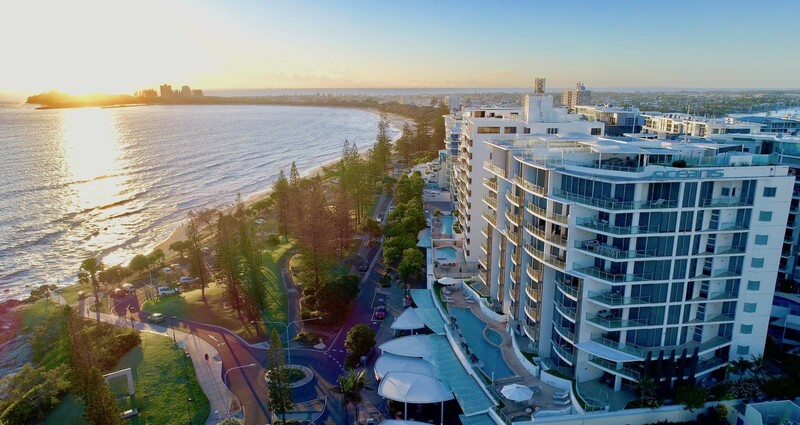 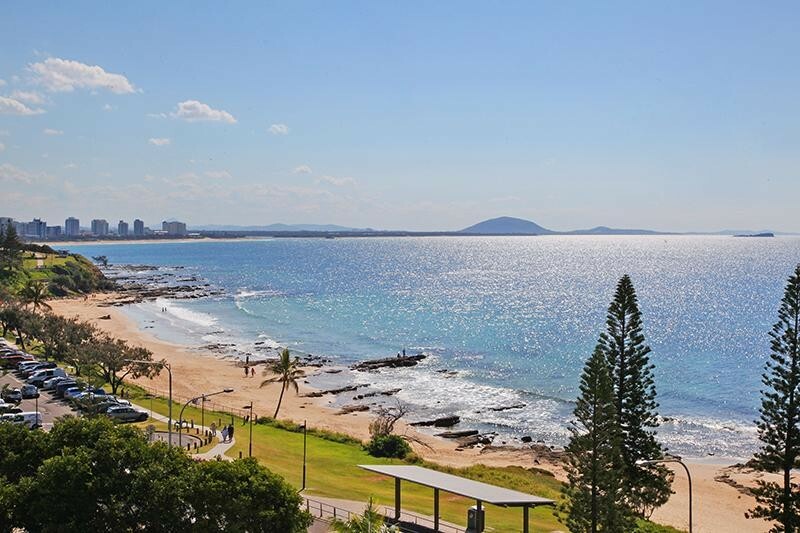 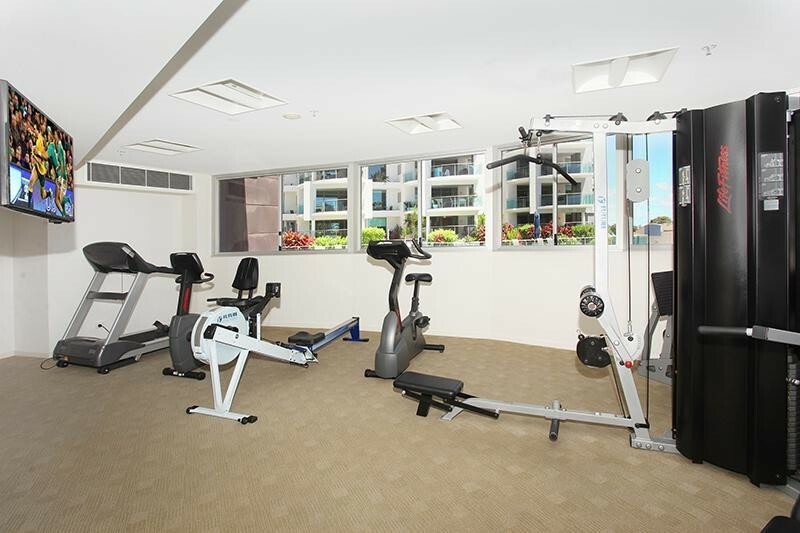 Oceans Mooloolaba offers the highest level of luxury accommodation in Mooloolaba and is vacant to inspect. 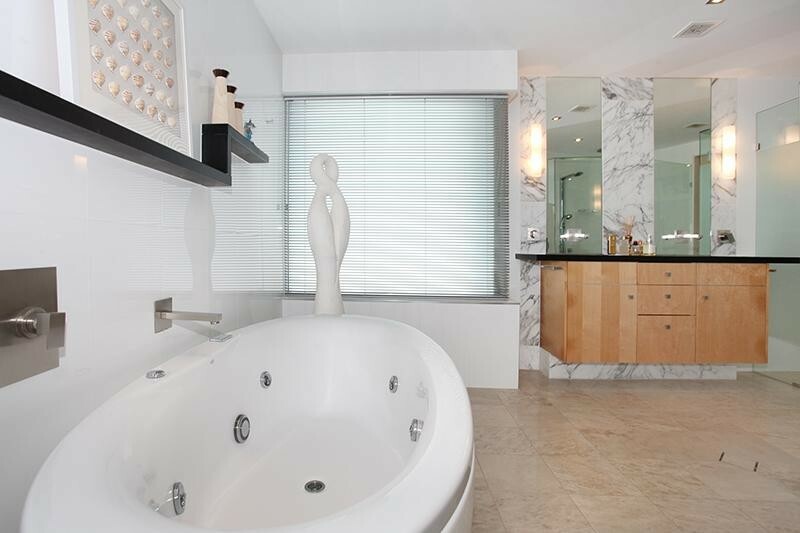 Please contact Nolan or Simon to arrange a private inspection.